I’m currently in the middle of sharing my take on Wing Chun Kung Fu, and building a case from the ground up that it’s the most elegant & effective human technology ever created for creating a life worth fighting for. This article is a snippet from the book, and references a couple ideas that are explored more fully in the book, itself. There seem to be just as many styles of Kung Fu as people to practice them, and Wing Chun is a type of Kung Fu, but it is demonstrably the highest Quality at cultivating personal integrity on every level. It gets you the most results with the least amount of effort; just like how the universe chooses to allocate its resources. 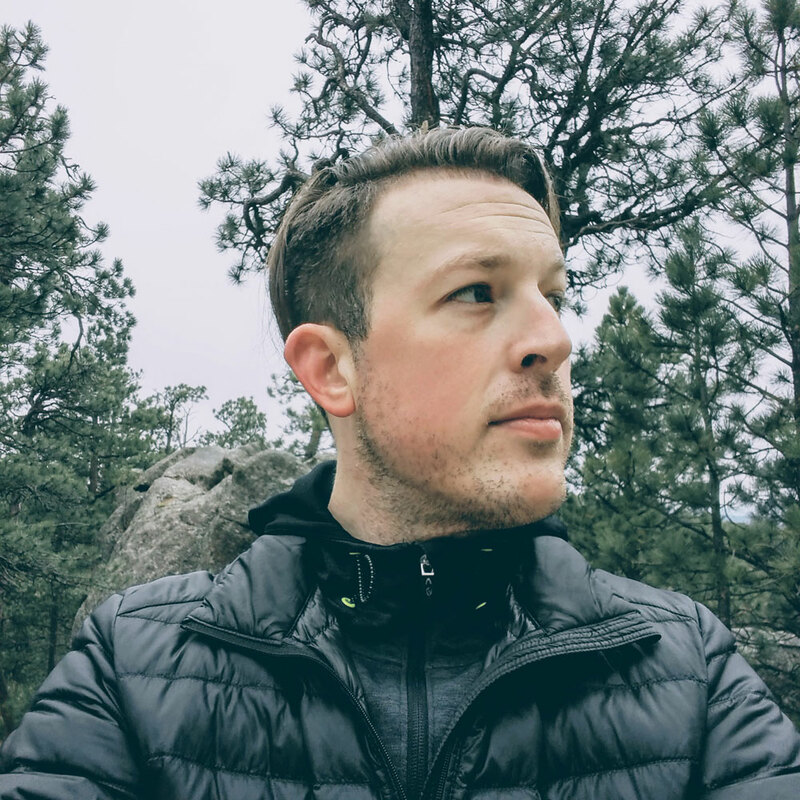 We’ll dive into how it is built on the rock solid principles of Quality, fractal unfolding, and prime geometry of the tetrahedron, but first. . .
It’s thousands of years ago, and you live in a village. There’s some tension with neighboring villages, and fighting breaks out occasionally. You’re the best fighter around, and you miracuously live to see old age. You’re too long in the tooth to be involved in the next breakout of violence, so you’re tasked with explaining how you managed to fight so well and teach the next crop of fighters how to make it back home. You’re encoding your Dynamic Quality skills into Static Quality patterns that the next generation can benefit from. You haven’t really thought about what made you such a good fighter; you just were one. Now, you have to go from doer to teacher which is an especially difficult transition. This is why Bernard Shaw’s maxim, “He who can, does. He who cannot, teaches,” is a bit disingenuous. You do the best you can so you explain your skills by using metaphors and analogy. As an educational strategy, it works reasonably well. More of your students become old fighters themselves who teach new generations of fighters who continue the tradition on down the line. Each generation keeps the knowledge that’s most effective, drops what doesn’t work, and each revision becomes more efficient. And this process is happening in every village every generation. This is the ruthless evolution of combat. When fighters from two styles encounter each other, those who are most efficient and effective overcome those that aren’t. This leaves the victor to pass the more useful knowledge to his next generation. The ineffective style is weeded out of the martial arts genepool. There’s intense real-world pressure on these skills to work. Over thousands of years each army and its warriors get more and more proficient at the killing arts. Their training strategies, their concepts, and ways of thinking about combat getting ever more elegant. And then guns come on the scene. No longer do you need to spend years getting comfortable with close quarters combat; you can learn how to point the gun ‘that way’ and pull the trigger. No matter how well trained the kung fu master, he’s not going to dodge the bullet. In the 1900’s there was a Chinese uprising called the “Boxer Rebellion” which was motivated by nationalist sentiments but the ensuing chaos decimated the institutional Kung Fu genepool. Many masters who resented outside influences and missionaries moving into China were convinced they were immune to foreign weapons and moved to push them out by direct conflict. Unfortunately for the Kung Fu masters, Chinese leadership was aligned with the interests (and money) of the foreign forces, so the uprising was put down. Over the next several decades there was the fall of the Qing dynasty, a Japanese invasion, and a Chinese Civil War. This turbulence led to the proliferation of training manuals and books published by martial artists who saw it as their duty to teach their fellow countrymen how to defend themselves. But the Chinese Cultural Revolution led to harsh regulations by the People’s Republic of China on the practice of martial arts in order to bring them under the umbrella of the Maoist revolutionary doctrine. It’s due to this warfare, fighting, and continual revolution that many martial artists preferred to remain unknown. Better to keep one’s skills secret and survive than to make yourself popular and the target of the government’s attention. This is why relatively little is known for certain about the origins of Wing Chun, specifically. Much of its history was maintained solely through verbal transmission, and the teaching of traditions that were not part of the state-sanctioned varieties was done behind closed doors. The earliest mention of Wing Chun, however, is from 1850’s in reference to practitioners who were part of the “Red Boat Opera.” They were a troupe of entertainers who traveled up and down the rivers of China entertaining people, much like itinerant performers of all cultures. However Wing Chun was created, and maintained, how it exists today is a testament to its simplicity. Its creators had studied the principles that govern combat, and distilled those concepts into simple, practical movements that could be learned quickly and immediately put into practice. They were geniuses of the highest order and their wisdom for and insight to Quality cannot be overstated. By the end of this book, hopefully you’ll be able to appreciate how they were able to pack so much into so little. There’s no reason to wait years to learn high level techniques and black belt concepts. In Wing Chun, you’re encoding those principles directly into your body from day one. You then spend a lifetime discovering what your body has already learned through your daily practice of the Wing Chun forms. 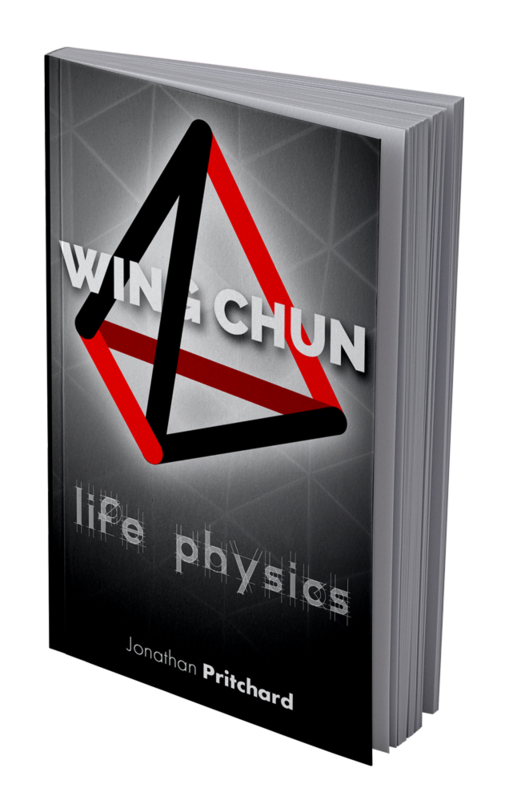 I’m covering a lot of ground in the book in order to provide the reader with a complete picture of just how effective Wing Chun is at helping you know how to build a life of integrity. If you’re interested in knowing more, sign up for the email list on the sidebar to get a heads up when it’s finished. This is not my first book, and I’m already most of the way through the first draft of this one. Can’t wait to share it with the world.